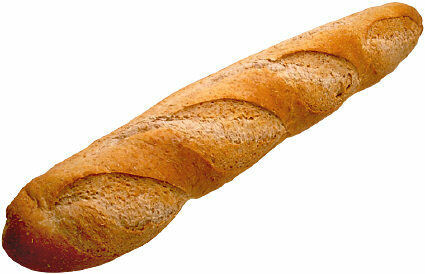 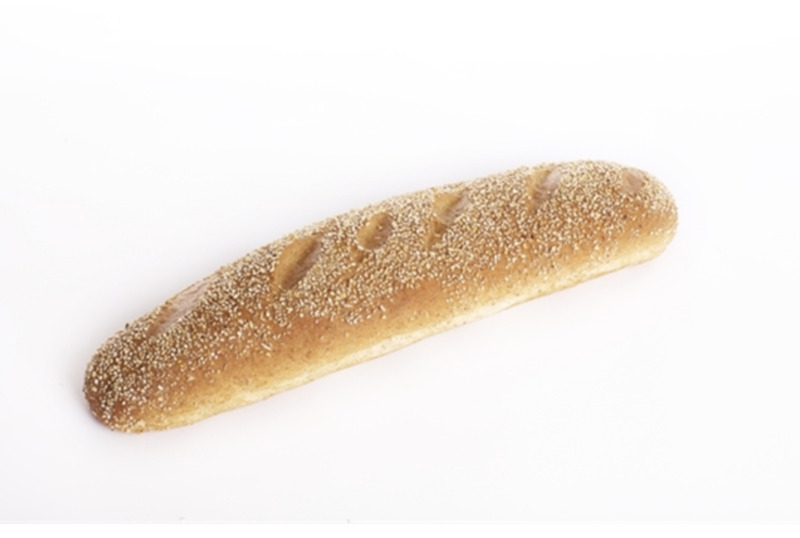 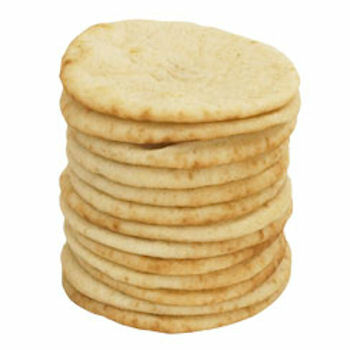 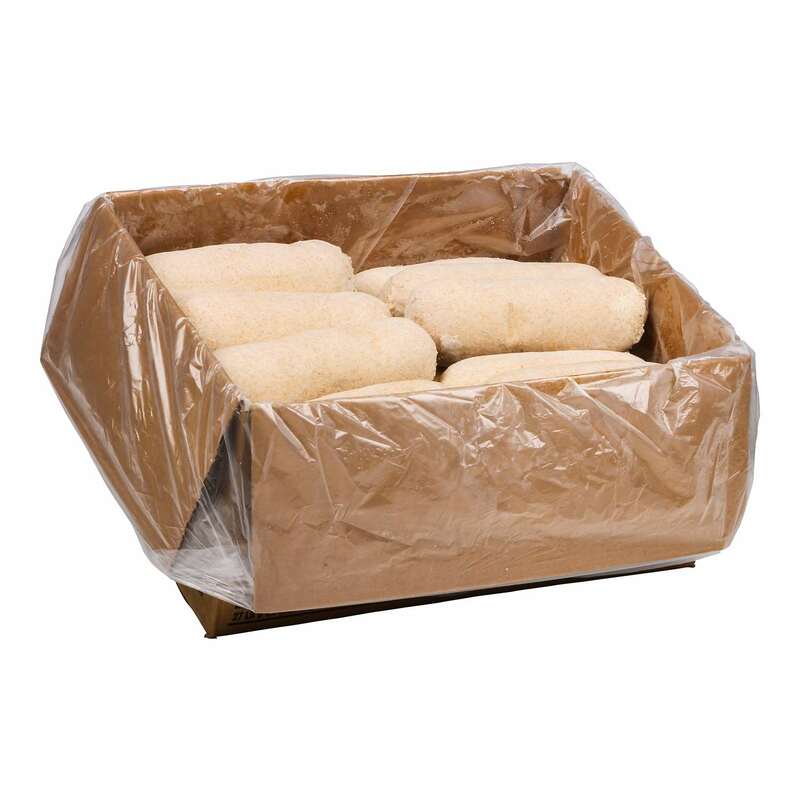 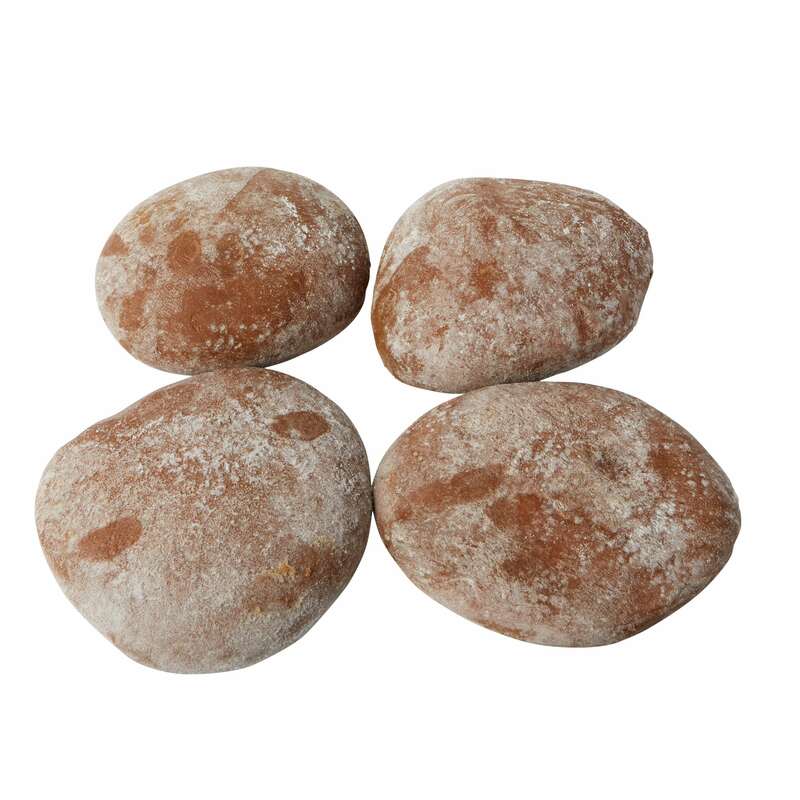 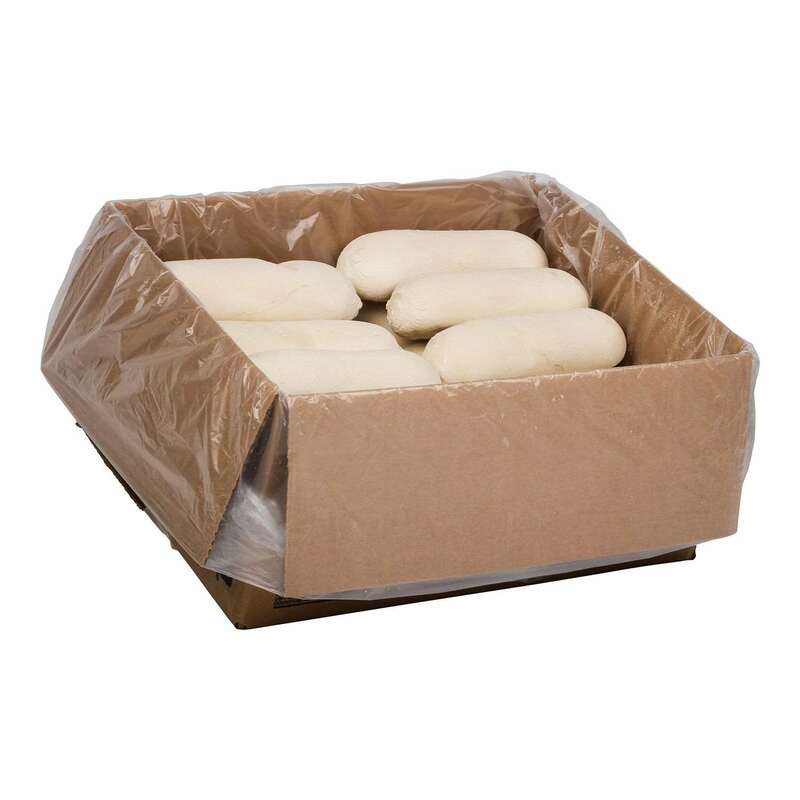 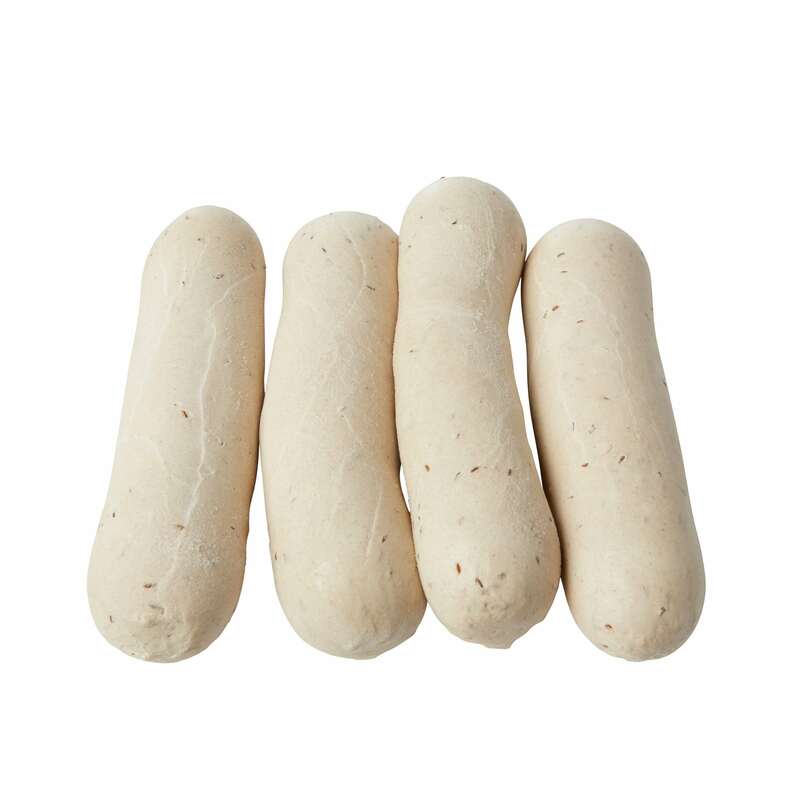 ID: 2002-DOT600 Catagory: Bread Description: This is a raw bread dough. 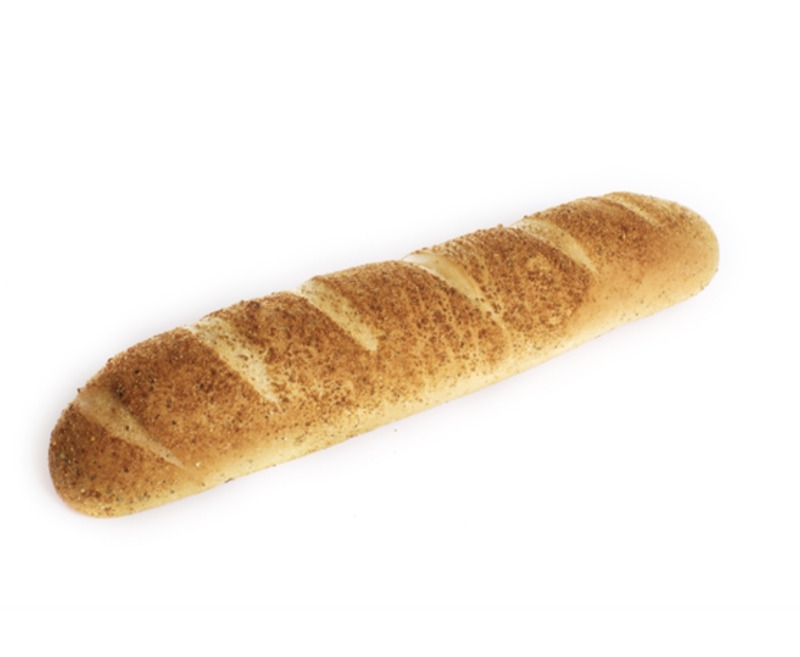 ID: 2002-DOT598 Catagory: Bread Description: This is a raw bread dough. 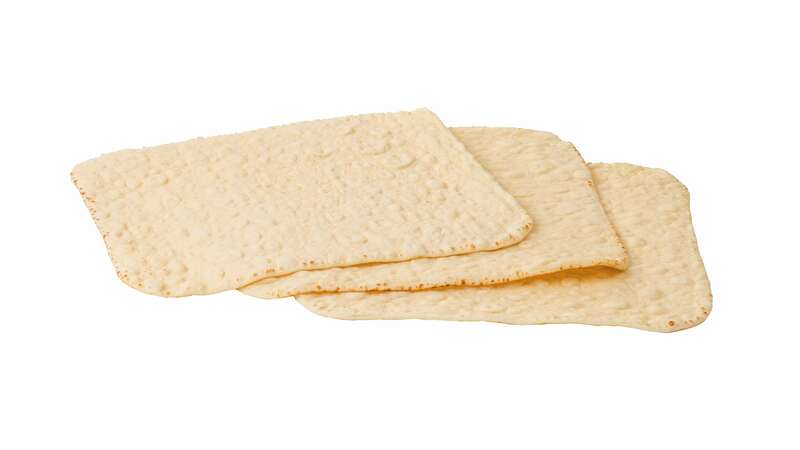 ID: 2002-DOT279 Catagory: Bread Description: This is a raw bread dough.